Partnering the i-lab are the Bedford i-kan, i-create, i-hub and i-worx buildings. Together they provide high quality business environments for a wide variety of business needs. Destination of choice for entrepreneurs looking for a base to grow their innovative business and ideas. 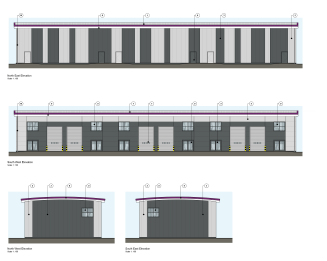 The large facility provides affordable, flexible, high-quality small office accommodation as a base for growth. Located in a prominent position at the gateway to Bedford's most prestigious business setting, Priory Business Park, i-lab has tremendous commercial presence, but with spaces as small as 160 square feet for 1-2 people, up to the largest for 20 people. A vibrant, flexible and very affordable community for startup and growing businesses. Located in the heart of Bedford, i-kan is a thriving business incubation centre, providing access to high quality networks and support. 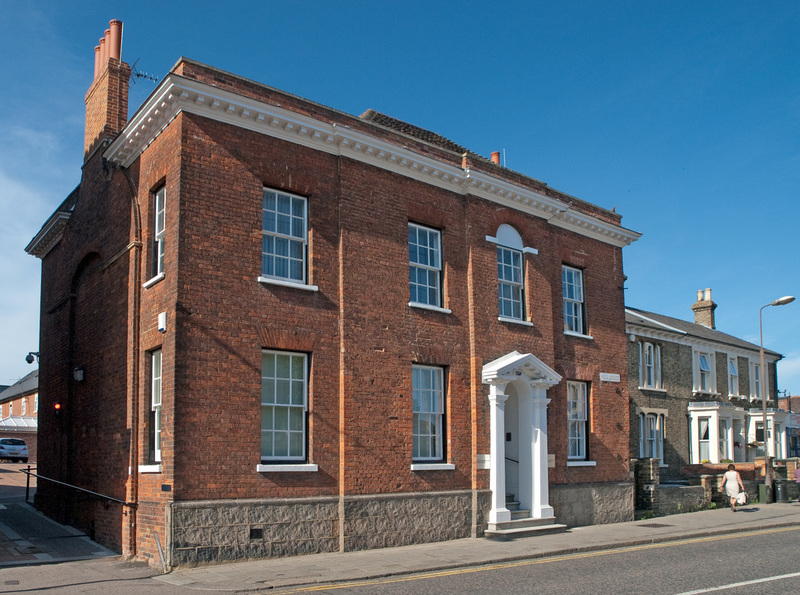 The centre provides fully furnished offices, hot desking areas, virtual tenancies, and meeting room facilities. 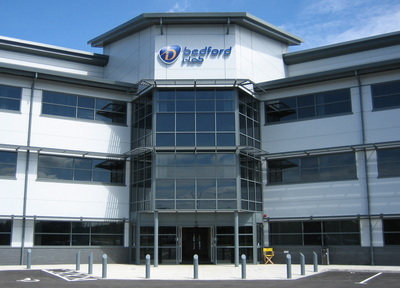 Visit www.bedfordi-kan.co.uk for more information or click here for the latest brochure. The facility houses eight large custom built studio spaces for local artists to use to carry out their work. All studios have Wi-Fi access, wide gauge sinks suitable for use with plaster and oils and come supplied as a ‘blank canvas’ for tenants to create the environment they need. 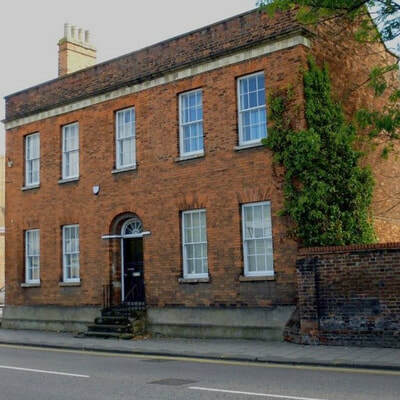 Studios within the 2-storey building cater for a wide range of creative professions, such as, classical artists, designers and sculptors. 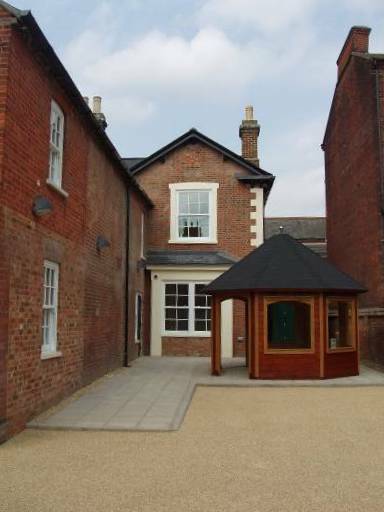 Visit www.bedfordcreativearts.org.uk for more information. 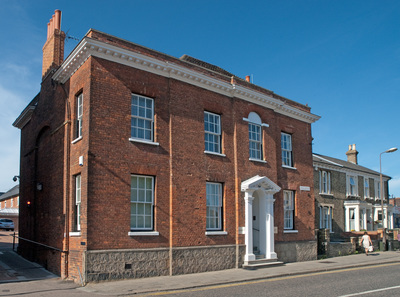 This new business incubator centre, in the heart of Bedford provides flexible business space for a wide range of businesses at the beginning of the start-up and early stage development phase.